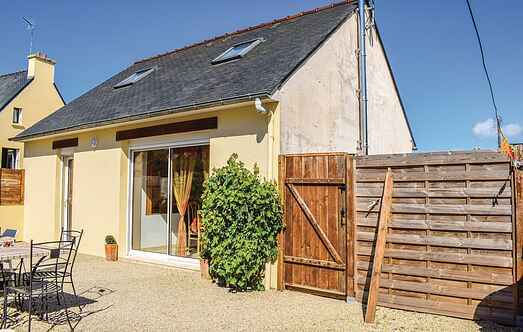 Find a vacation home to rent in Penvénan from our list of vacation rental properties. Campaya has over 3 vacation homes available in Penvénan, which give you the possibility to locate a unique accommodation in Penvénan which completes your check-list in search for the perfect self catering vacation apartments in Penvénan or vacation villas in Penvénan. This charming stone house, overlooking the bay in front of Buguélès, has an inviting terrace from where you can observe the changes in the landscape caused by the tides. 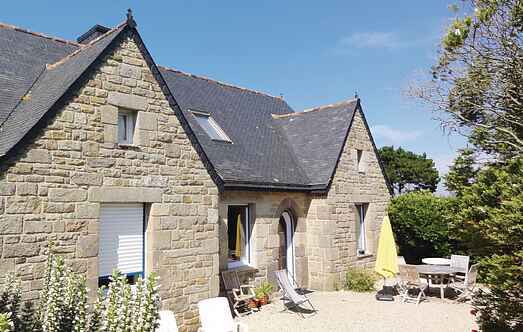 Charming house in Trégor, near the main seaside resorts such as Perros-Guirec. Comfortably, it offers all the necessary equipment for a successful stay.